We spend upwards of 40+ hours at work every week. While it's important to be productive at the office and complete your projects, you should also enjoy your time there. Creating a fun work atmosphere motivates employees and shows them that their hard work doesn't go unnoticed. 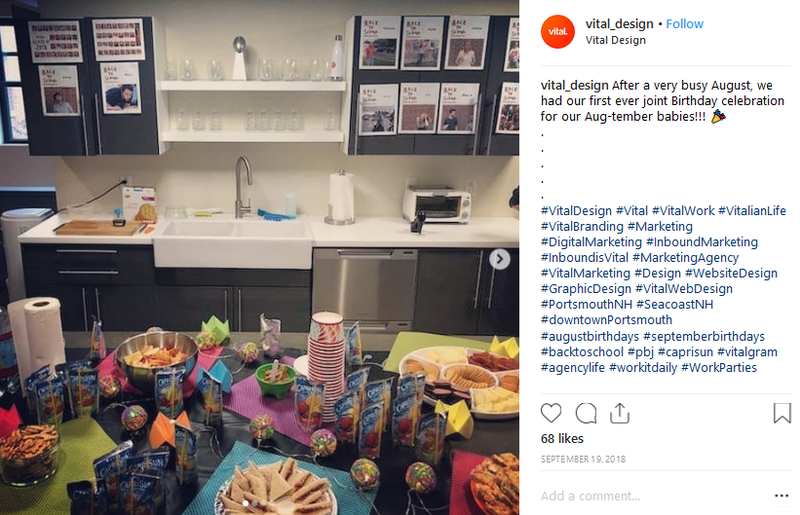 Whether it's for employees' birthdays, the holidays, or celebrating a huge milestone, it's always fun to spend time with co-workers and enjoy each others company. 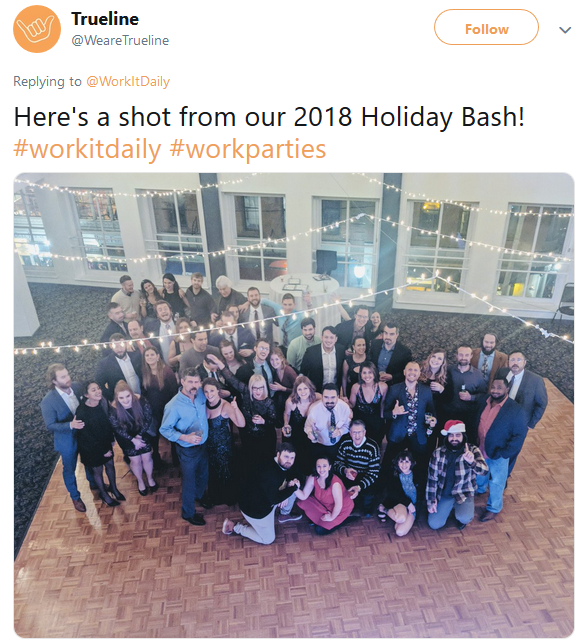 Here are some companies that throw fun work parties to reward their dedicated employees! Want your company to be featured for all of the cool things it does for its employees? Check out our Hashtag of the Day calendar and join in on all of the fun! Start sharing content on social media that highlights what job seekers want to know about you. Does Your Company Throw Awesome Parties Like This?